Why does the price of my home insurance change each year? You will know that the cost of home insurance varies. What you paid one year might not be what you pay the next. But why does this happen? Insurance is all about risk, so insurance providers constantly analyse and assess everything they can to evaluate this risk. This means that sometimes your price increases and you may not know why. Here's a guide to some of the factors that might affect your price from one year to the next. 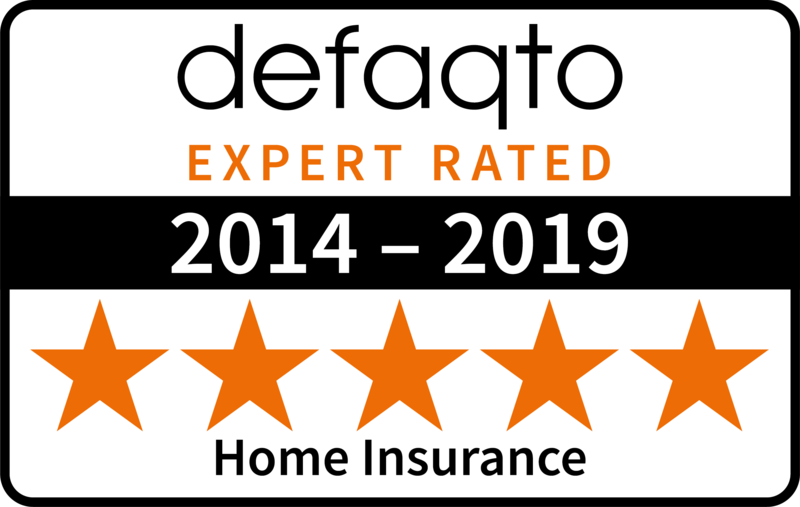 Review your cover - by ensuring your property and cover details are correct we can check you're getting exactly the right cover and you'll avoid paying for more than you need. Our Home Insurance cover level now includes a three year fixed price promise so if nothing changes over the next three years, neither will the cost of your policy. This means we’ll fix this year’s price for the next two renewals, so if you choose to stay next year and you haven’t made any changes, your price will be the same. View terms and conditions and find out more about our 3-year Price Promise. Exclusive offers for Saga customers - as a Saga customer you can join Possibilities and take advantage of money-saving customer offers and prize draws for special events. To find out more, call 0800 092 3906 or visit the Possibilities homepage. If you've moved house, whether to the next postcode or the next county, many factors can change. Crime rates and the number of claims per household, as well as the house type, can all adjust your price. If you've added an extension or converted a room, this can change your property's value or its rebuild cost. In turn, this could affect how much you pay for your insurance. Adding things to your cover, such as legal protection or home emergency cover, will increase your price. Changing from full-time employment to part-time or retirement means you are at home more. On the plus side, there's less chance of break-ins, but the downside is that there's more opportunity to damage things! Repairing damaged homes is becoming more expensive as houses and their contacts are much higher spec. Plus, labour costs to rebuild and refit homes have to be factored in. Insurance businesses have overheads so, naturally, each policy contributes to that. Any increases in the cost of office space, staff wages or operating systems may also affect the cost of your insurance.